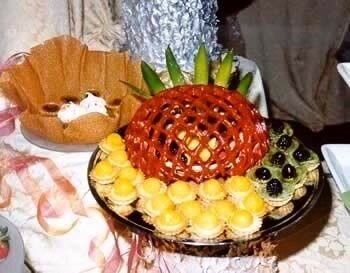 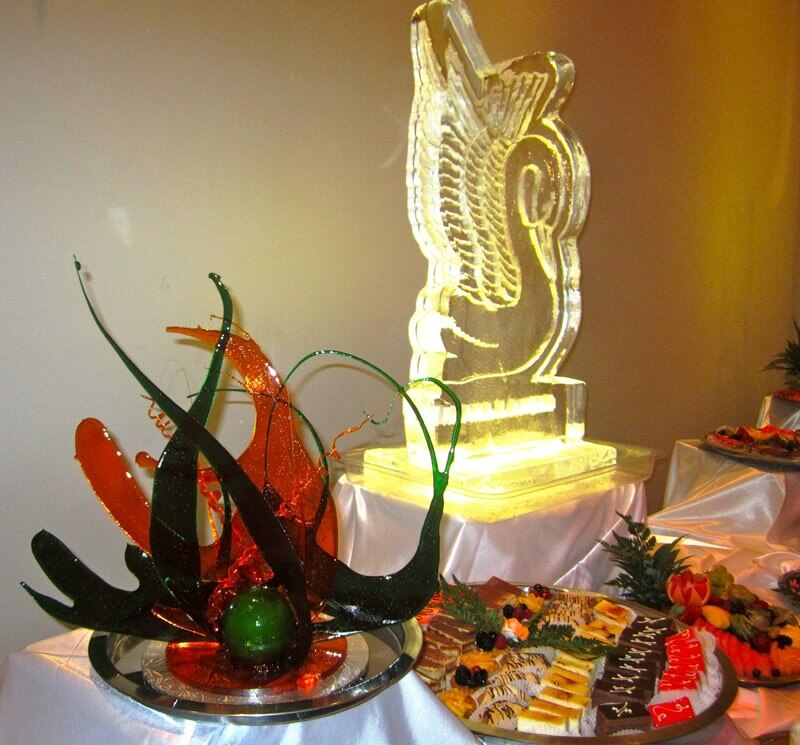 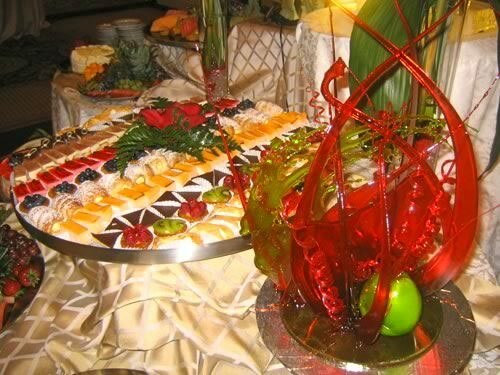 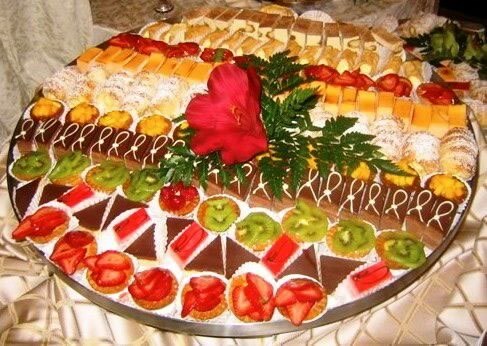 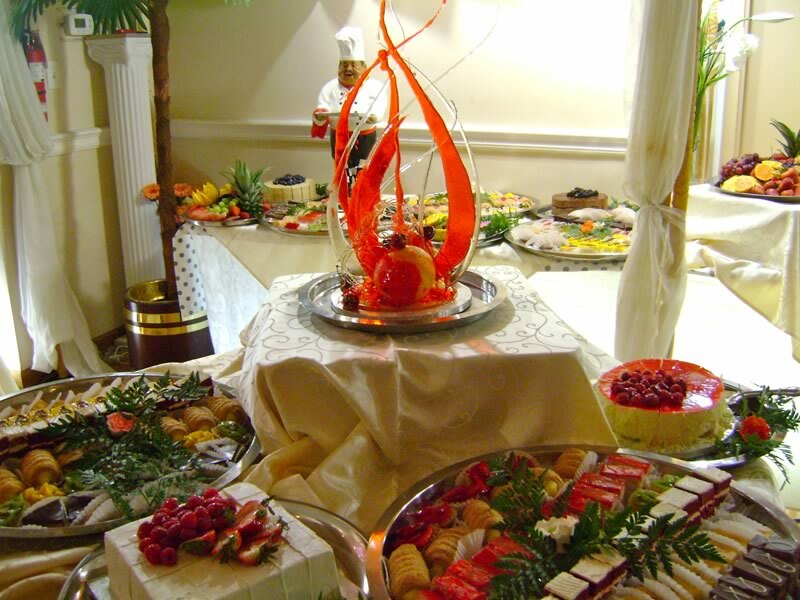 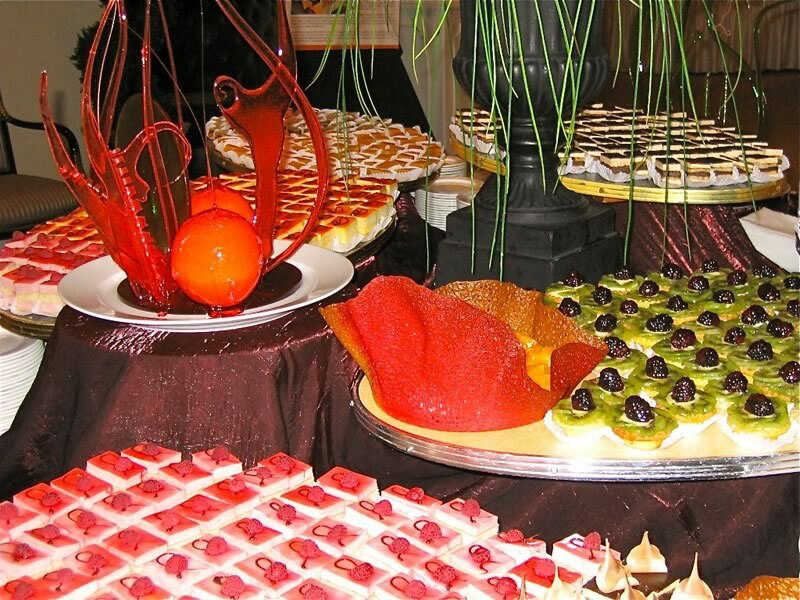 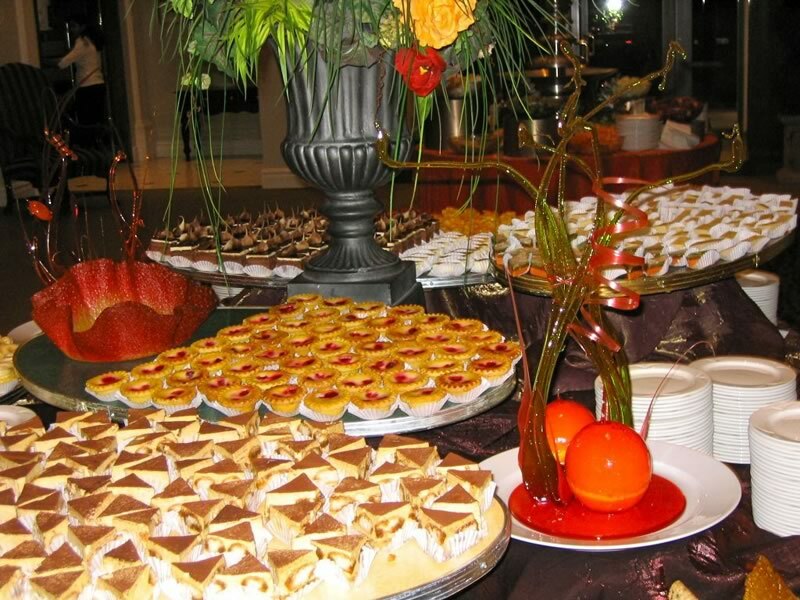 Welcome your guests with a spectacular sweet table of delicious desserts and a beautiful display. 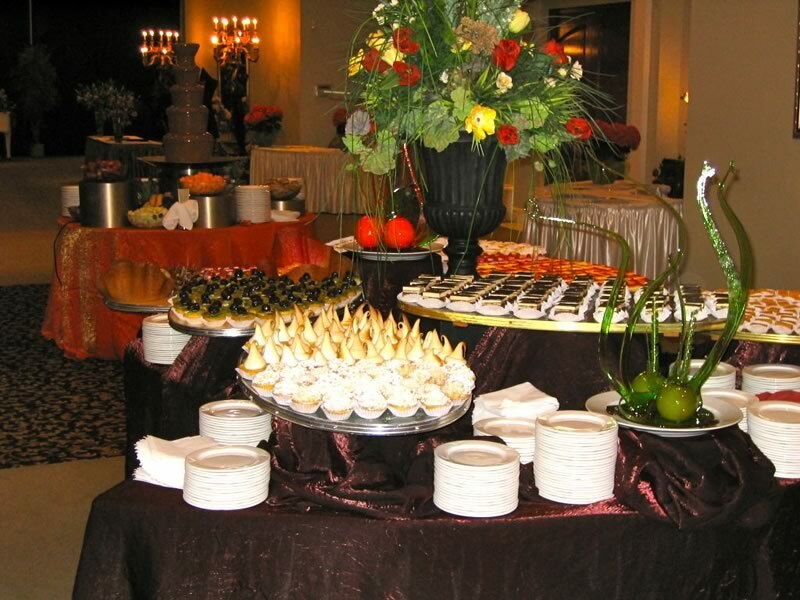 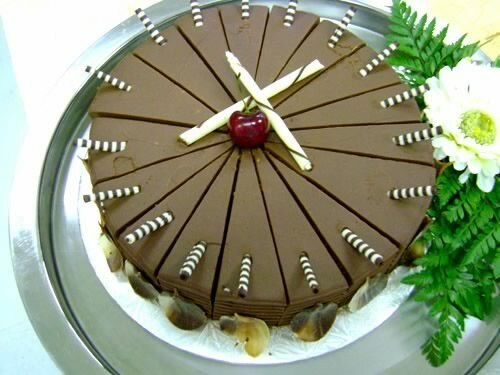 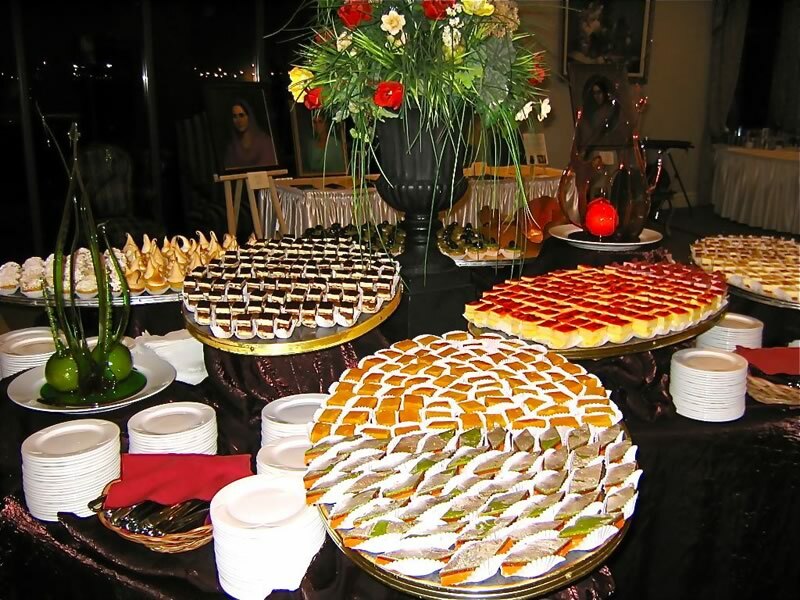 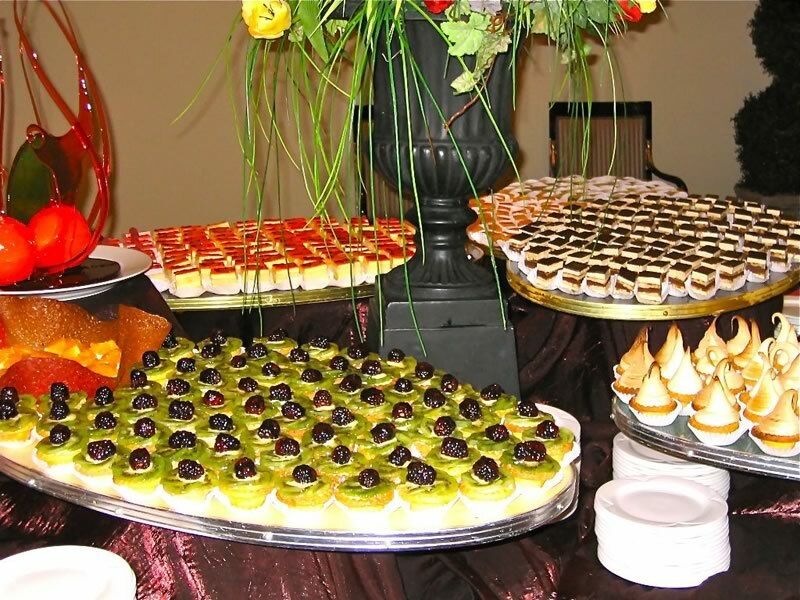 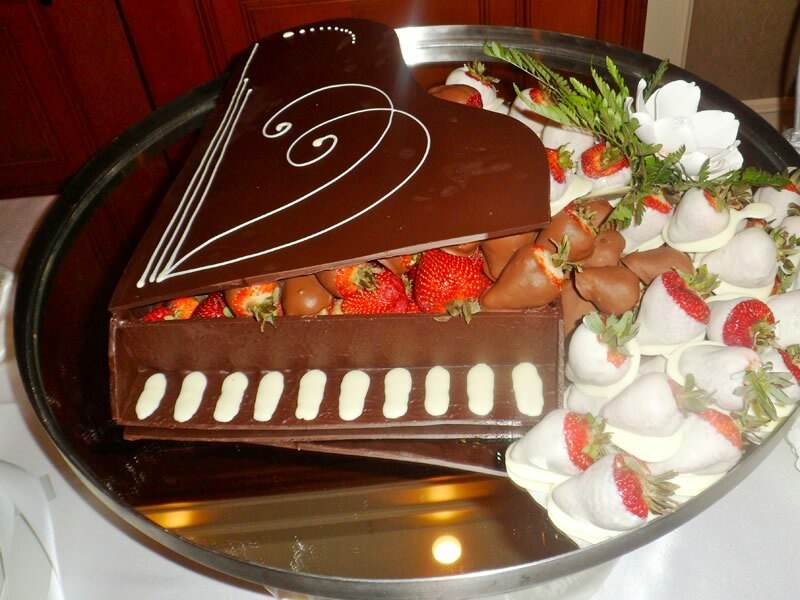 We offer a variety of cakes, pastries, truffles, delicious tortes and petit fours that will enchant your guests. 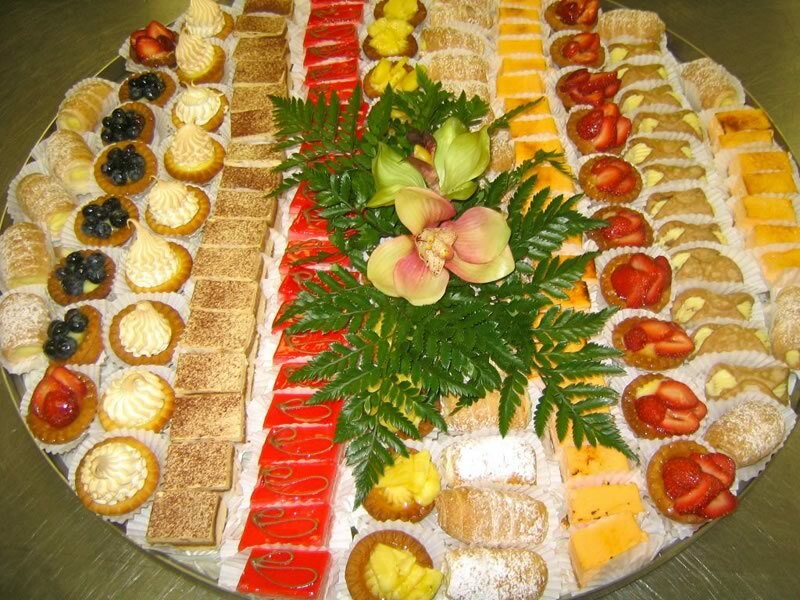 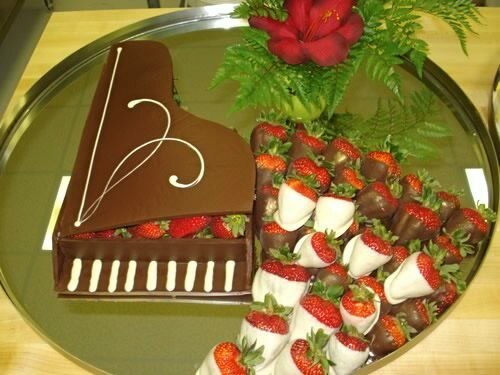 In addition, Just Temptations provides an assortment of gourmet cookies and biscotti, as well as chocolate-dipped strawberries, fruit platters and sugar showpieces. 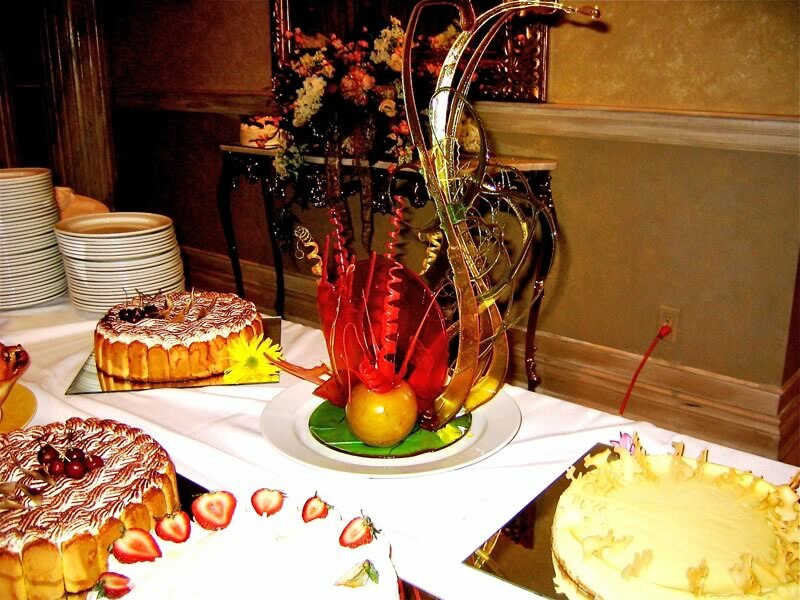 Our homemade desserts are simply irresistible! 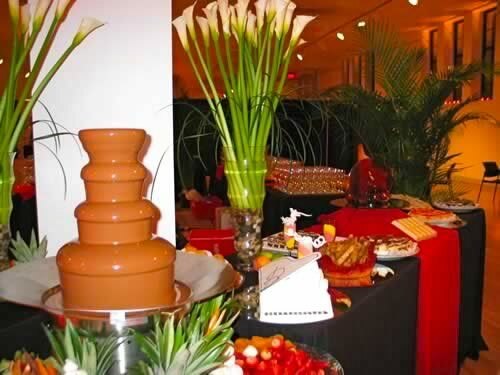 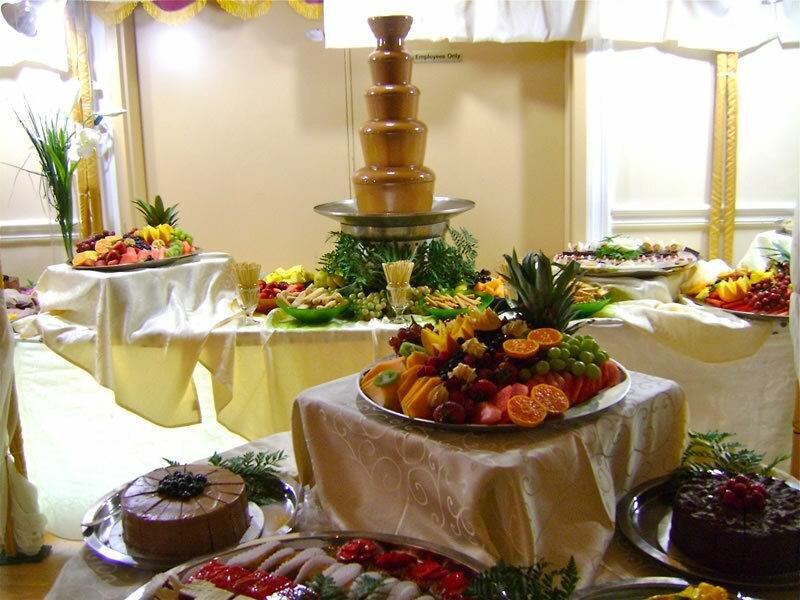 And let’s not forget our delicious Lindt chocolate fountain rentals, available in three different sizes to accommodate your needs. 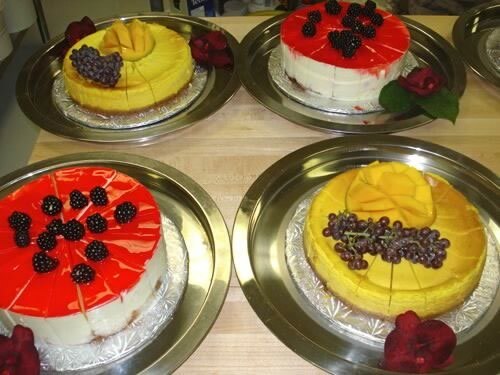 All of our desserts are made fresh and made from scratch. 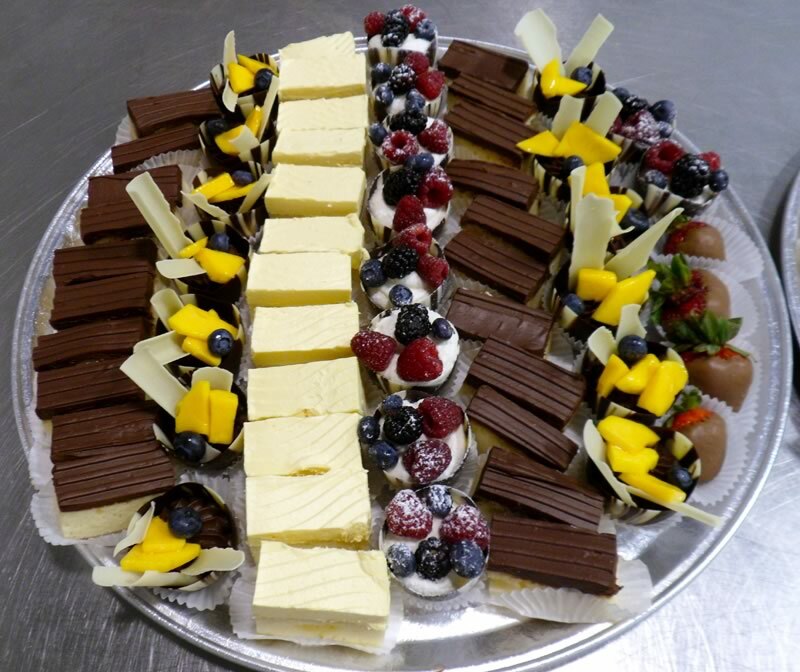 We use only the best ingredients including 35% cream, pure butter, Lindt chocolate, Philadelphia cream cheese and fresh eggs. 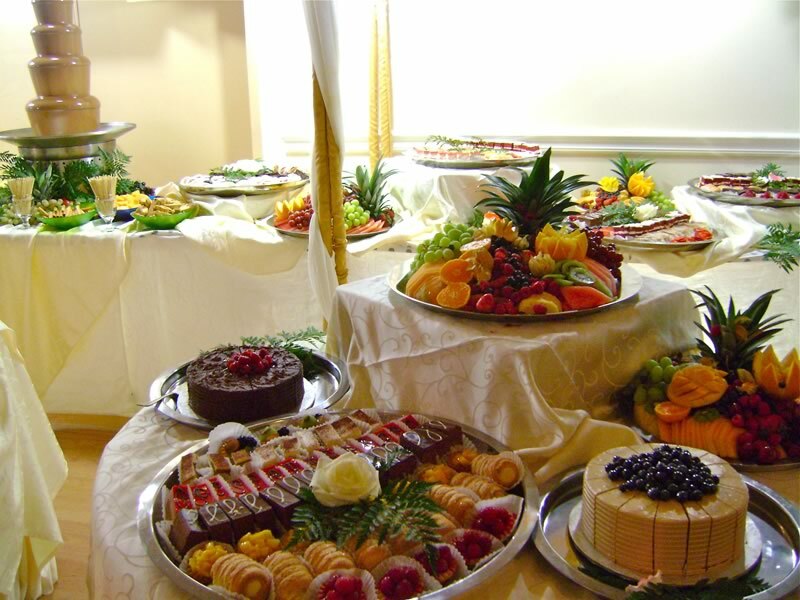 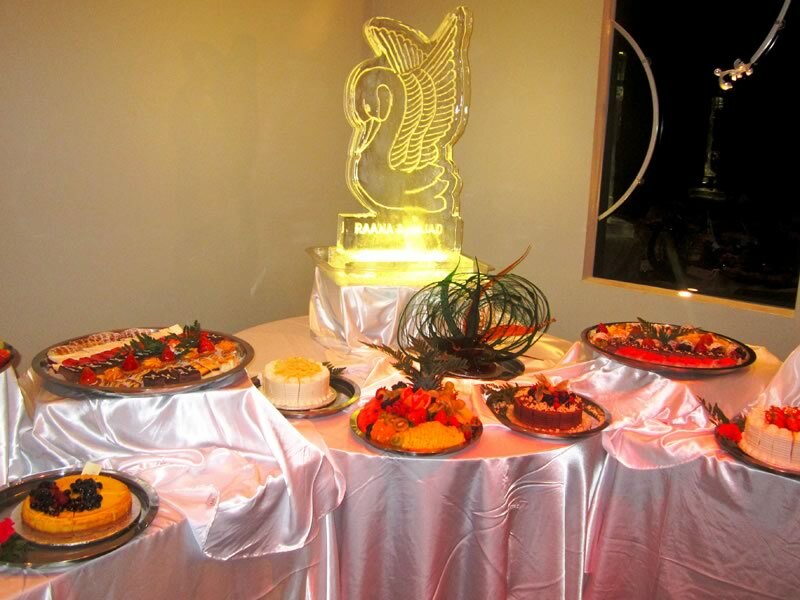 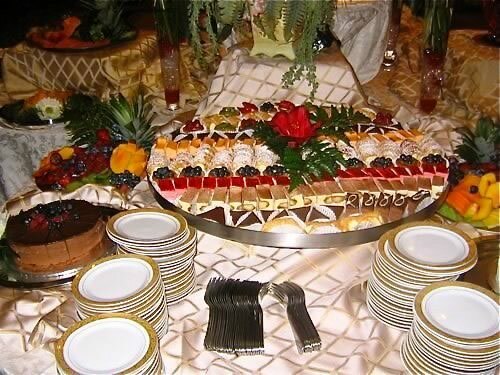 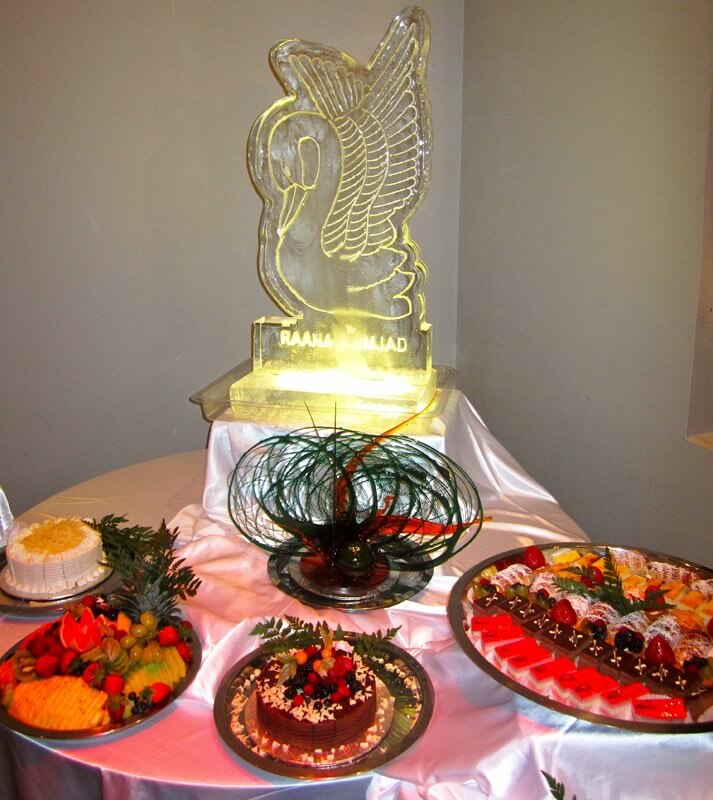 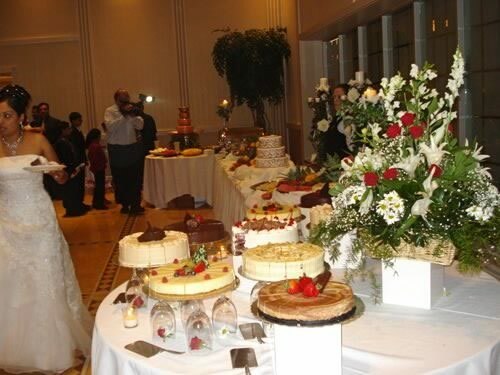 Sweet Table set-up includes delivery, a uniformed Attendant, maintenance and clean-up of desserts tray. 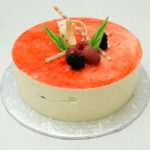 All of our products will be delivered in a refrigerated van to ensure it remains fresh for you and your guests to enjoy! 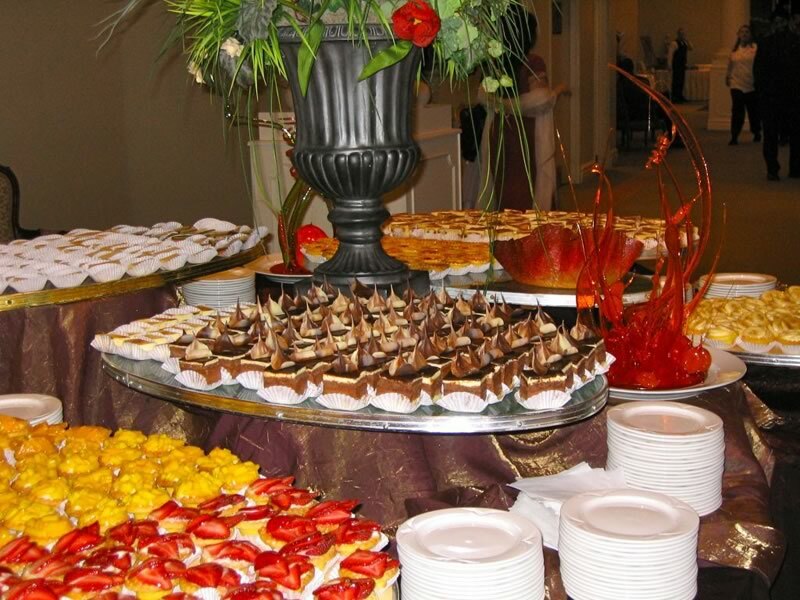 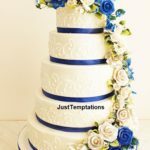 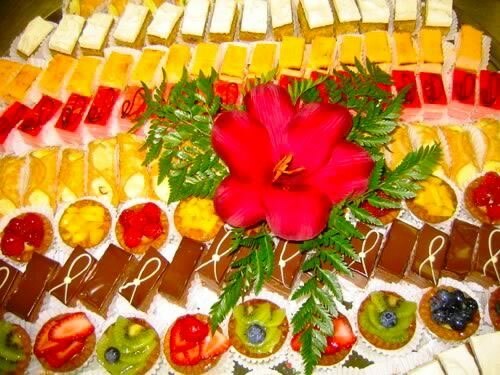 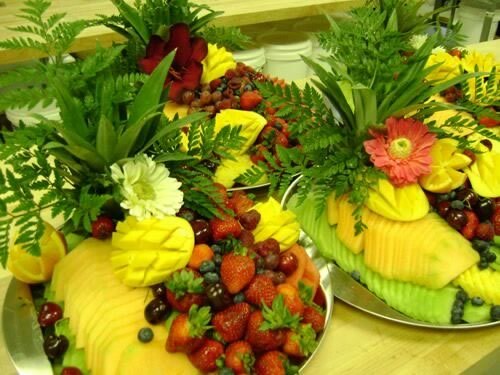 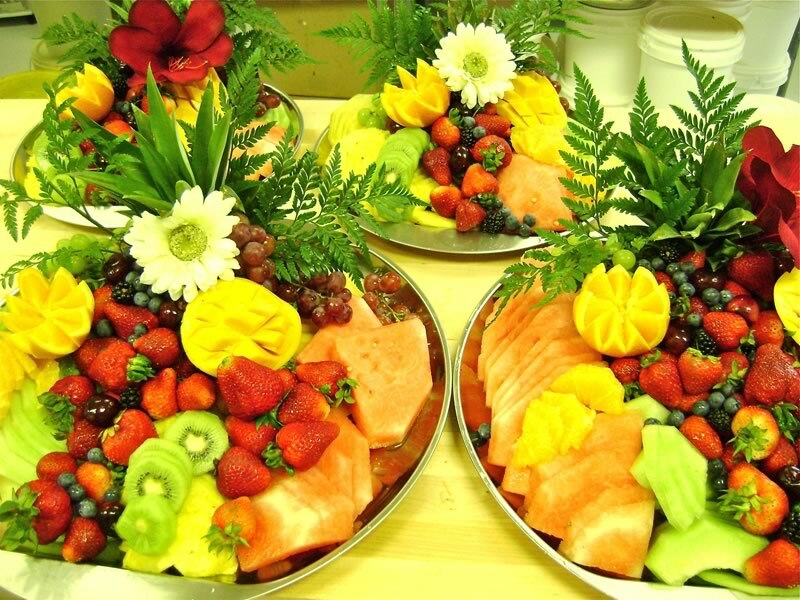 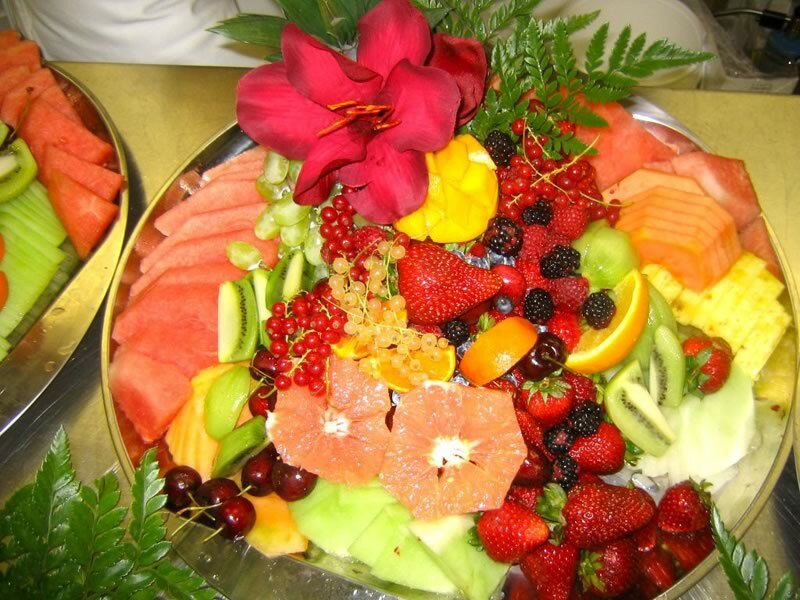 Located just minutes from Toronto, Just Temptations services and delivers Sweet Tables to all areas of the GTA including Mississauga, Brampton, Scarborough, North York, Etobicoke, Woodbridge, Vaughan, Maple, Concord, Markham, Richmond Hill, Thornhill, Hamilton, Ancaster, St. Catherine’s, Stoney Creek, Brantford, Grimsby, Burlington, Oakville, Caledon, Orangeville, Kleinburg, Ajax, Whitby, Oshawa, Pickering, Stouffville, Port Perry, Guelph, Halton Hills (Milton), Campbellville, New Market, Uxbridge, Kitchener, Waterloo, Cambridge, Bond Head, Aurora, King City, Kettleby, Alliston, Barrie, Niagara-On-The-Lake and Niagara Falls. 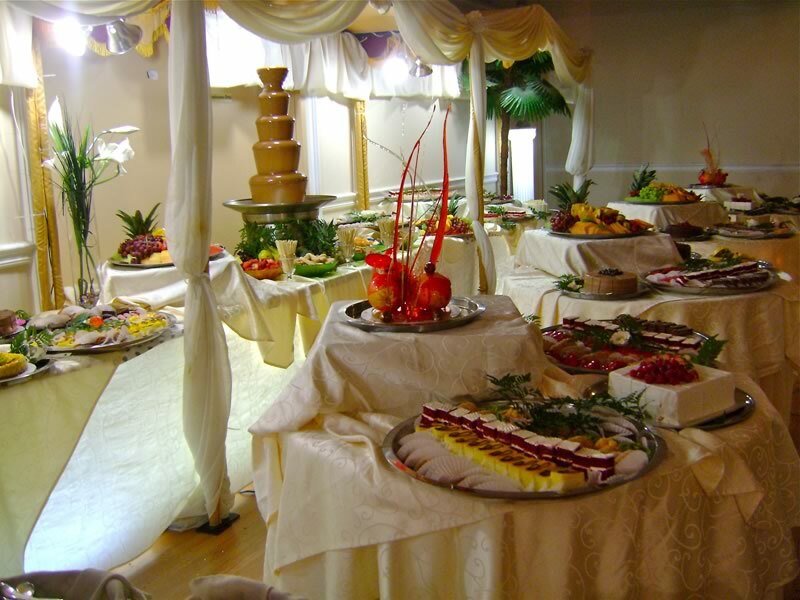 Just Temptations opened in 2003 in Mississauga, just minutes from Toronto. 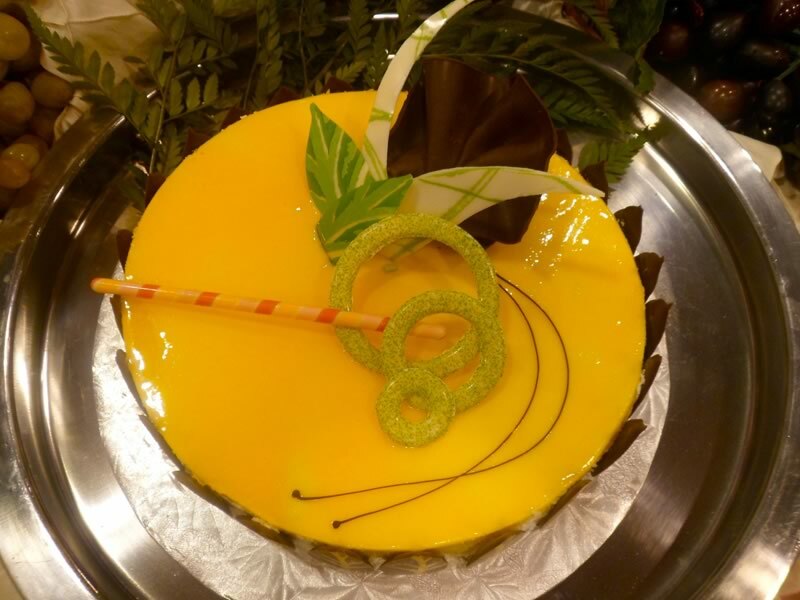 Our award winning Master Pastry Chef, and owner, brings with him a world of experience having worked in the Middle East, Asia, Europe and the United States before coming to Toronto. 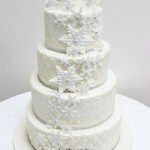 He continued his career in Toronto in 1999 at Cake Art in Toronto, Enville Catering in Toronto and the Sheraton Centre Hotel in downtown Toronto as an Executive Pastry Chef, where he was able to enhance his skills in Wedding Cake design. 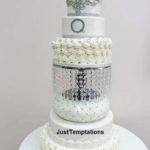 With his masterful direction and creative genius, Just Temptations lends new meaning to creativity and taste in the world of Sweet Tables in Toronto. 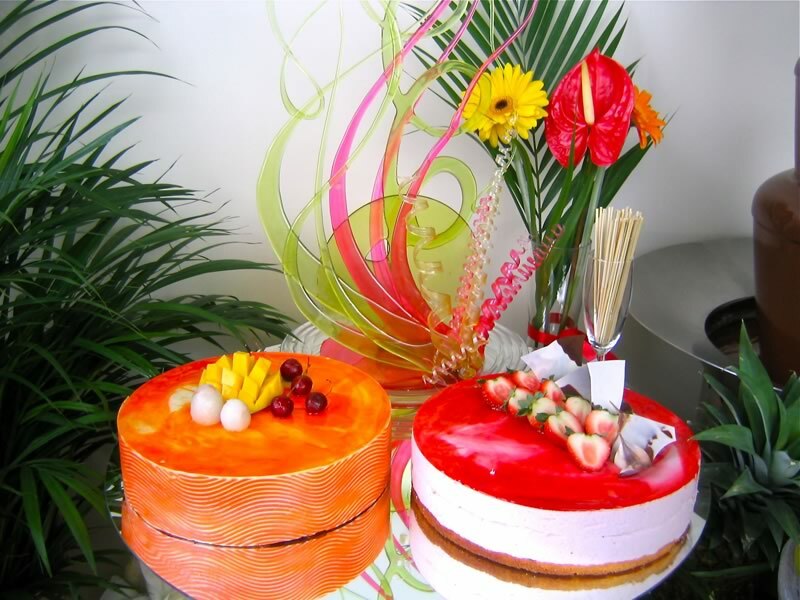 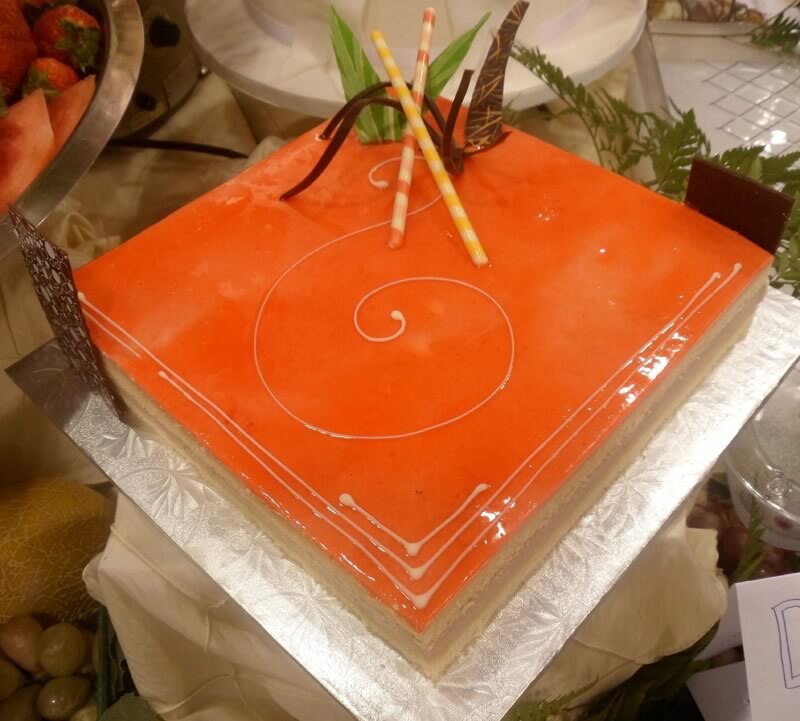 Our team also includes several Professional Pastry and Cake Decorators with educational backgrounds from Humber College in Toronto and George Brown College in Toronto.